Delegate boosting ideas, marketing collateral and lots more…just ask! 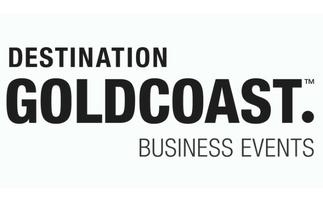 It might be a glammed-up gala event you’re planning or a delegate dinner set on a backdrop of eclectic street food markets, we’re here to share our intimate local knowledge of the Gold Coast, and introduce you to our network of over 500 venues and suppliers. Whatever your requirement, whatever your budget, we can help you deliver your best, most memorable conference yet.